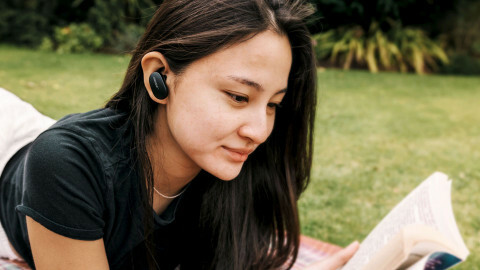 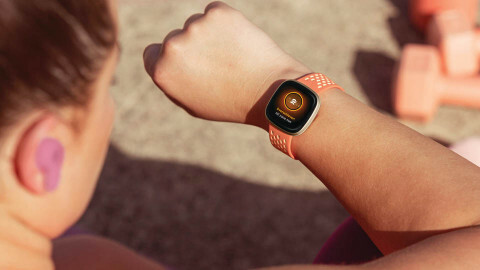 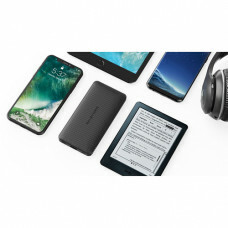 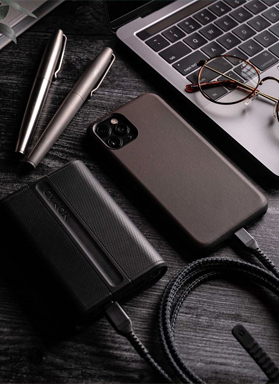 Highlight16mm Ultra-Thin Body: Easily slides into pockets or bags; minimalist and sleek design offer..
Highlight7.5W Fast Charging for iPhone: 50% faster wireless charging for iPhone X, 8 Plus, and 8 wit..
HighlightPOWERFUL 65W 2-prong AC OUTPUT: With a built-in AC output for devices up to 65W, this porta..
HighlightDual Type C and USB Car Charger: Future-proof, fast charging Type-C port pairs with an iSma..
HighlightQuick Charge 3.0 USB Ports for Efficiency: Features Quick Charge 3.0 USB ports to boost the..
HighlightFaster Charging: Up-to-45W USB C Power Delivery fully recharges your 2015 13” MacBook in on..
Highlight4X FASTER CHARGING WITH QUICK CHARGE 3.0: Enjoy a superior charging experience with the lat..
Highlight4X Fast Charger: Charge 4x as fast as conventional chargers thanks to Qualcomm Quick Charge..
HighlightSmallest and Lightest : Pocket-friendly size that is 20% Smaller and 15% Lighter than other..
HighlightRemarkably Compact Design: Pocketable build is 20% smaller and 15% lighter than most 10000m..
HighlightHighest Output for 3 Devices Pocket Juice: 3 USB ports for a total current output of 5.8A (..
Highlight32000mAh for 11 Days of Use: Over weeklong power to charge your iPhone 7 for over 11 times,..
HighlightPocketable Power: Weighs only 4.1 oz and packs 6700mAh of power in a petite build that’s ea.. 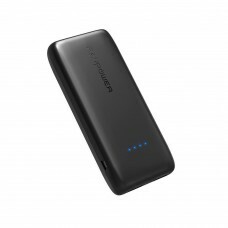 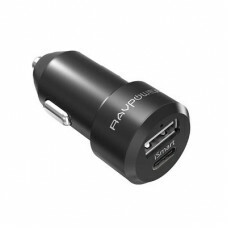 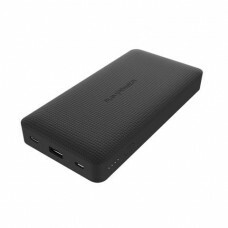 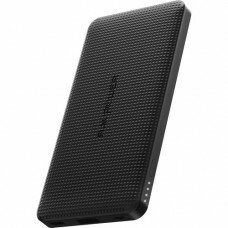 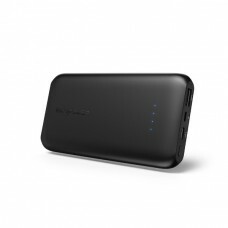 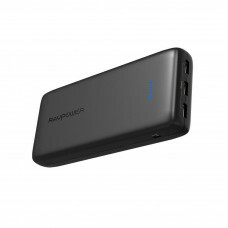 Product details of RAVPower Blade Series Slim Portable Power Bank PD18W (RP-PB094) - 10000mAhNew Ult.. 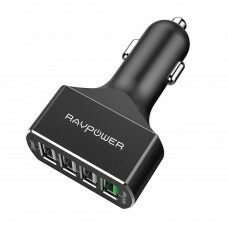 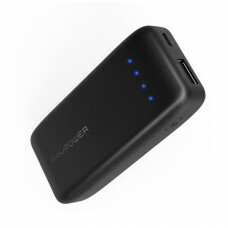 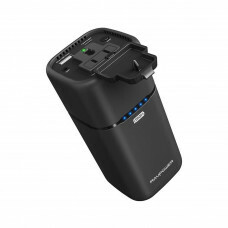 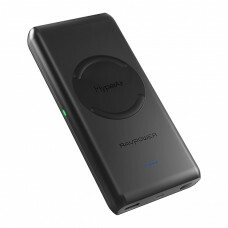 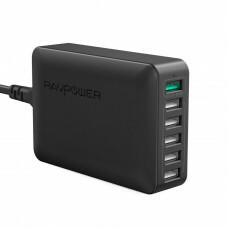 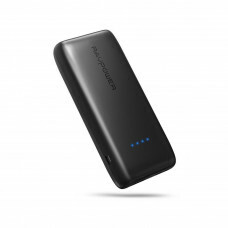 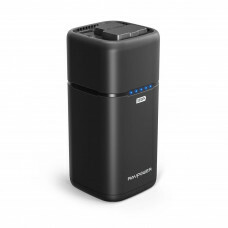 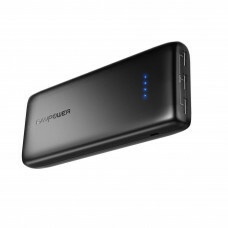 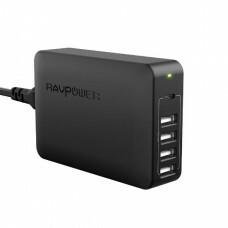 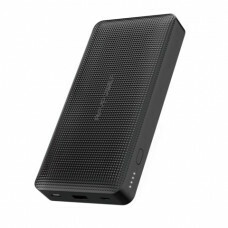 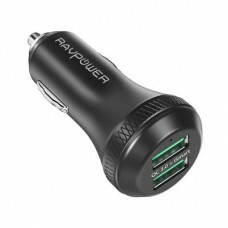 Product details of RAVPower QC3.0 + 45W PD TYPE-C Power Bank (RP-PB095) - 20100mAhCapable of chargin..